January 15, 2019, early deadline with reduced rates; May 15, 2019, regular deadline; June 1, 2019, late deadline; June 15, 2019, final extended late deadline. Flickers' Rhode Island International Film Festival™ (RIIFF) for independent film and video, is calling for entries to its 23rd Annual Festival. The Festival will take place August 6-11, 2019 in the capital city, Providence and throughout scenic Rhode Island. 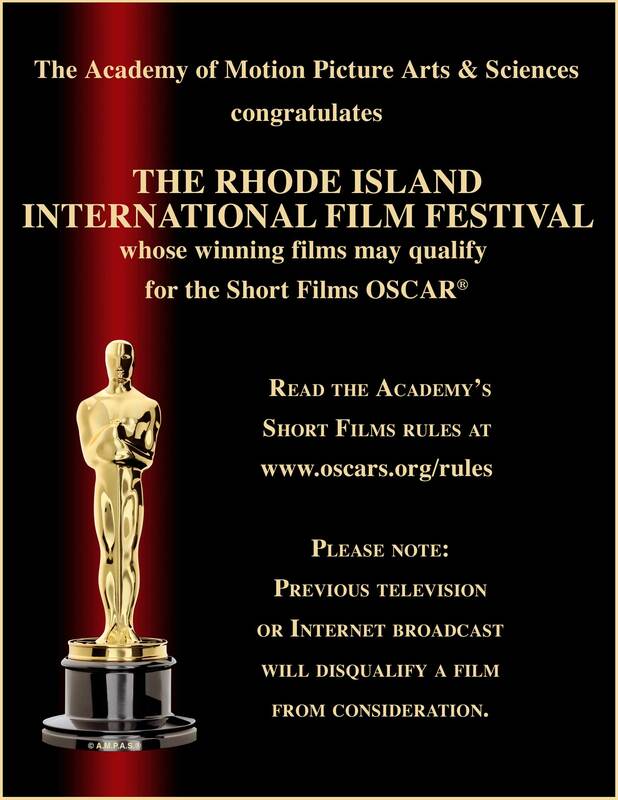 Of special note, the Academy of Motion Picture Arts and Sciences® elected to recognize the Rhode Island International Film Festival as a qualifying festival for the Short LIve Action, Animation Short and Documentary Short Films category for the Annual Academy Awards. RIIFF was also notified in August 2015 that it is now a BAFTA-qualifying event and in 2016 that it is a qualifying event for the Canadian Screen Awards. 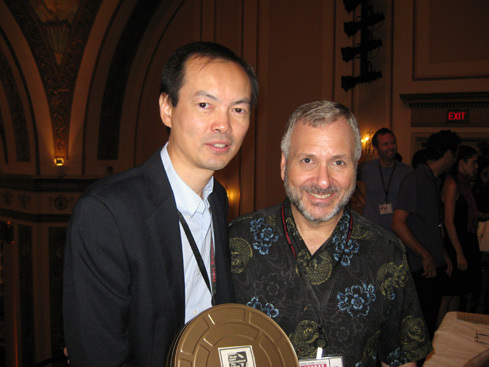 With more than 7,000 film festivals worldwide, only 10 have this recognition. For those interested in the Academy Awards®, we suggest you check out the rules page at the web site for the Academy of Motion Picture Arts an Sciences®. 1. A short film is defined as an original motion picture that has a running time of 40 minutes or less, including all credits. Flickers' Rhode Island International Film Festival accepts work of any type (dramatic, documentary, experimental, animation), on any subject matter, and in any genre. The Festival is accepting shorts as well as feature-lengthfilms and videos. Films and videos must have been produced after January 2017. Filmmakers may enter their films either in competition or out of competition. Films in competition will be judged by a jury of distinguished industry professionals, peers and film fans. Whether in or out of competition, all films will be eligible for Audience Fest Favorites awards (The Viola M. Marshall Awards). The Festival offers an artistic exchange as well as opportunities for the global creative community that are not available in the established entertainment industry. It is designed to foster contact among film directors, producers, distributors, backers and audiences.The Festival's goal is to recognize achievement and innovation in a variety of filmmaking and storytelling disciplines while providing an opportunity to secure wider distribution. Due to its unique geographic location and cultural-heritage linkages, one of the chief aims of the Festival is the encouragement of an artistic exchange between filmmakers from the New England region and the Canadian provinces. The Canadian sidebar goes back to the first year of RIIFF and has long played a significant role in programming. The presence of Brown University, Rhode Island School of Design, the University of Rhode Island, Rhode Island College, Providence College, Bryant University, Johnson & Wales University, Roger Williams University and other institutions of higher education, and Rhode Island's proximity to New York and Boston, give the Festival a film-literate audience, and provide an ideal forum for filmmakers to show their work in a high-visibility environment. The Rhode Island International Film Festival represents an ideal opportunity to test-market new product in an area with demographics that represent a microcosm of the filmgoing public: a unique mix of cultural, ethnic and educational backgrounds exist in a relatively concentrated area. 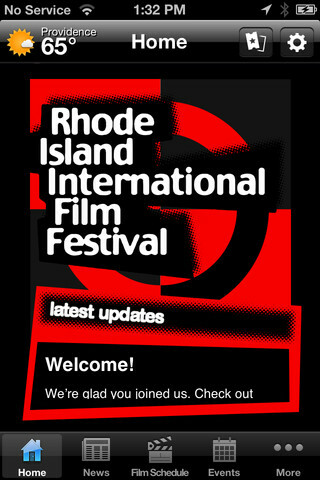 The Rhode Island International Film Festival, now in its 23rd year, is created and produced by the Flickers, The Newport Film Society & Arts Collaborative. Michael Drywa, Esq. is the Festival Advisory Board President. Downtown Providence was again invaded August 7-12, 2018 as filmmakers and audiences arrived to take part in the 22nd Annual Flickers' Rhode Island International Film Festival. Over 300 filmmakers, cast and crew from around the world came to exhibit their films, meet with distributors and compete for the Festivals top prizes. A total of 295 films were screened from an entry base of 6,591 entries with 84 World Premieres and United States/North American Premieres. Flickers began life in 1982 as "The Newport Film Society." Its first film screenings officially took place in January 1983 at the historic Van Alen Casino Theatre in Newport, RI During its first five years exhibiting film, Flickers screened more than 475 titles, of which many were state and regional premieres. Encouraging the celebration of film as an important part of our culture, the Society sponsored specialized film series, lectures and forums. For example: Cheslaw Kyanka, founder of the Polish Solidarity Union, spoke at a society screening of "Man of Iron;" Newport's first International Film Festival took place through Flickers in 1983; and the Society presented the first RI Japanese Film Festival in 1984. The structure for the 2018 Festival will include multiple screenings of both film and video over a six-day period. 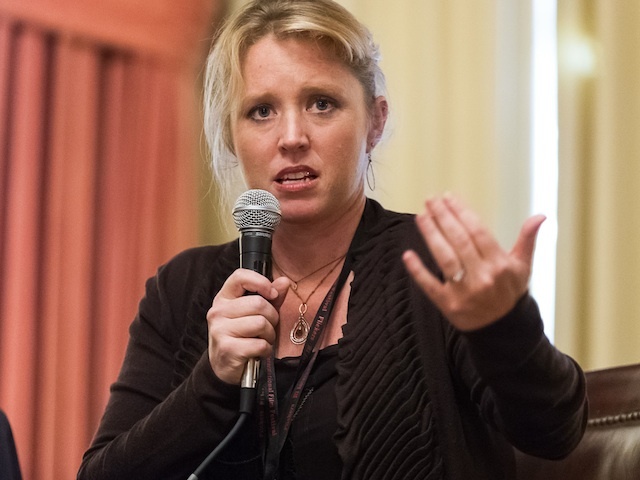 Filmmakers will be available for discussion and commentary at an Opening Night Gala Reception, Awards Brunch, Filmmaker Lounge, Closing Night Gala, The Rhode Island Film Forum, A Conversation with.., master classes and colloquia. 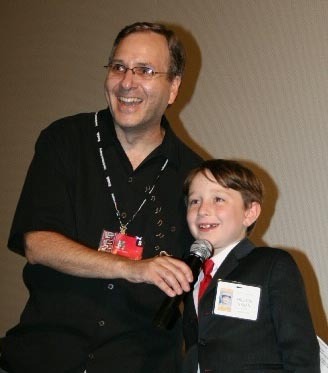 The Festival activities actually begin in early July with a five day kids filmmaking summer camp (now in year 15) called KidsEye™ for ages 8-17; then continues in early August with our Youth Film Jury Program, ScriptBiz™ a screenplay pitch forum which includes the reading of our Grand Prize screenplay winner. 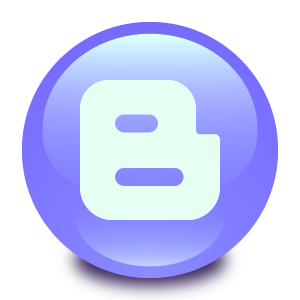 The Festival introduced its First Technology Forum in 2009, which will return in 2018.